For the purposes of this page we are concerned two types of barrel. 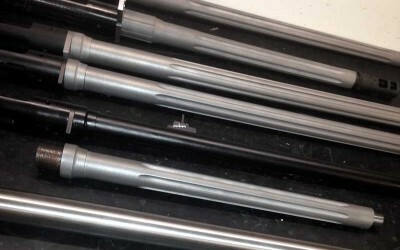 Those barrels are for the Armalite AR-10 and DPMS LR 308 pattern rifles. 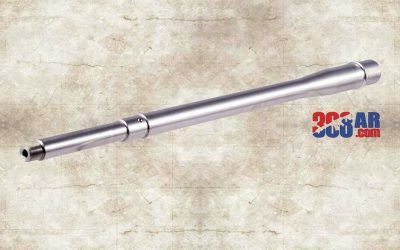 ARMALITE AR-10 and DPMS 308 TYPE BARRELS SHOULD NOT BE USED INTERCHANGEABLY! 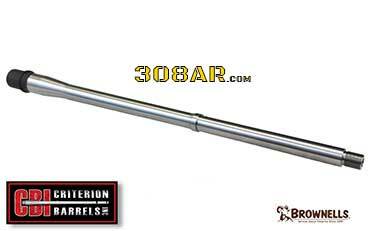 ARMALITE AR-10 AND DPMS LR 308 BARRELS USE DIFFERENT BARREL EXTENSIONS! ARMALITE AR-10 AND DPMS LR 308 BOLT CARRIERS USE DIFFERENT BOLTS! ARMALITE BOLTS WILL NOT WORK IN DPMS LR 308 BARRELS! DPMS LR 308 BOLTS WILL NOT WORK IN ARMALITE AR-10 BARRELS! The same applies from the previous paragraph with the additions of bolt carrier and upper receiver wear. 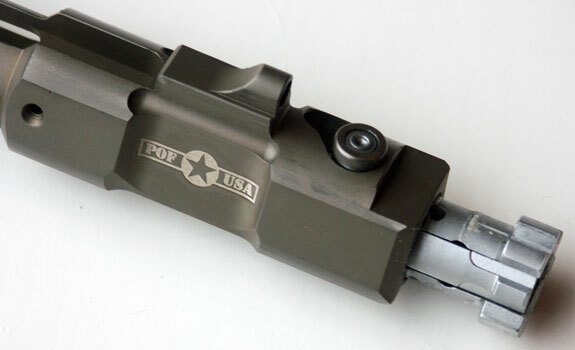 The upper and bolt carrier become mating parts after some use and should not be shared between other uppers or rifles. 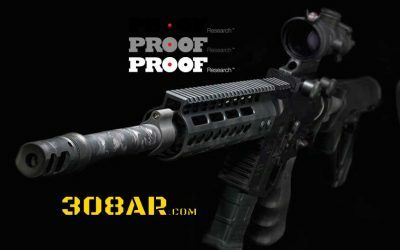 We are firm believers in verifying proper headspace of the bolt and barrel. Yes it’s a pain to perform but we feel that personal safety is worth the effort. 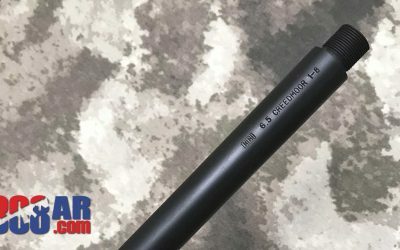 If you do not want to buy the go no-go gages go to a gunsmith or if your barrel vendor offers headspacing with a new barrel send them your bolt. 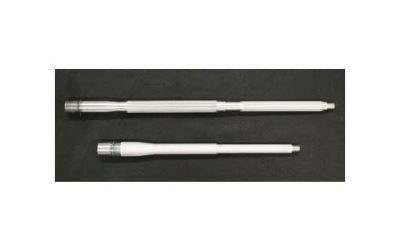 Some aftermarket barrel manufacturers and suppliers either include proper headspaced bolts with new barrels or offer them at an additional cost. 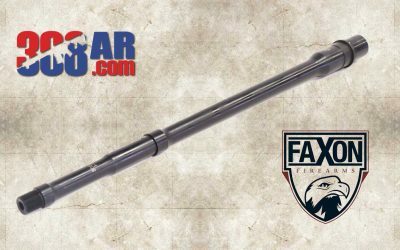 Standard equipment on Fulton Armory Titan 308 and American Defense Manufacturing 308 Rifles, respected for quality and sub moa accuracy, CBI 308 AR Barrels are some of the finest available at any price. 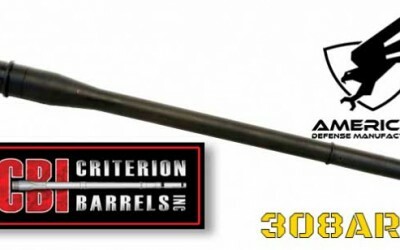 Criterion Barrels Inc 308 barrels are proof premium 308 barrels need not be expensive. 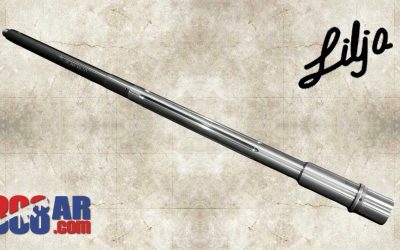 Drake TiTAN Titanium Barrel System – If your unfamiliar with Drake Associates and their line of rifles and chassis you just might recognize them as the folks behind the Remington XM-2010 and Remington MSR. 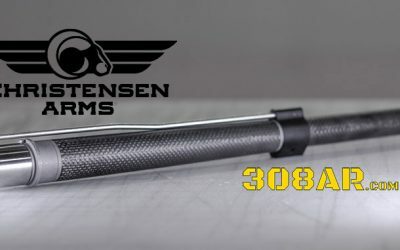 Christensen Arms seems to be one of the few 308AR barrel manufacturers who seems to be able to consistently deliver a CARBON FIBER BARREL for the 308AR platform. 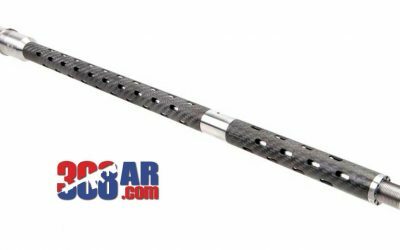 The Christensen Arms Carbon Fiber Barrel is equipped with a DPMS LR-308 compatible barrel extension. If you want to use this an an Armalite AR-10 be sure to use an AR-10 bolt not a DPMS. 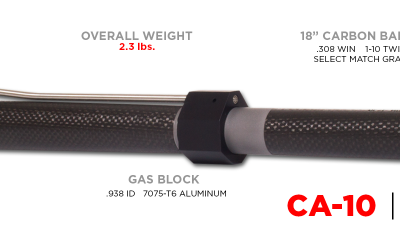 This 18″ barrel weighs in at 2.3 pounds which is over one pound less than a DPMS 308 SASS Fluted Barrel.